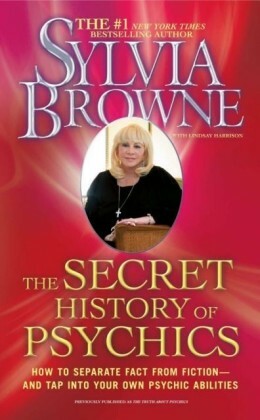 In this book, Sylvia Browne presents her philosophy on astrology. 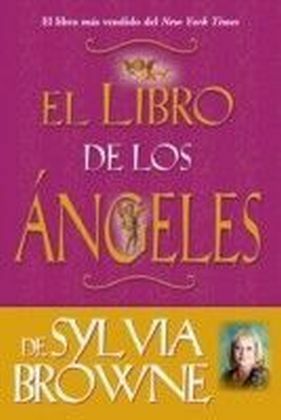 It is written in a humorous vein, yet is a serious work and intended to educate the reader. 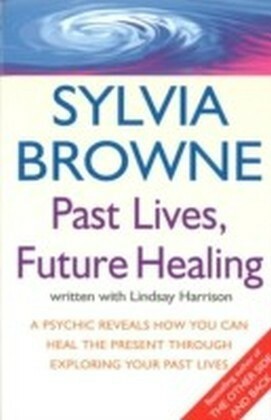 Sylvia has done extensive research, using the most reliable data available: real people. 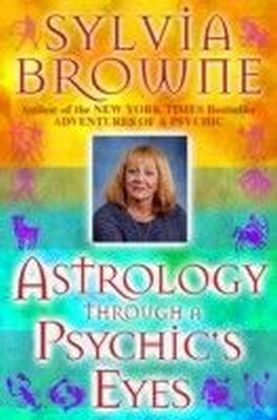 She feels that astrology is a living discipline and must be studied with humanity. 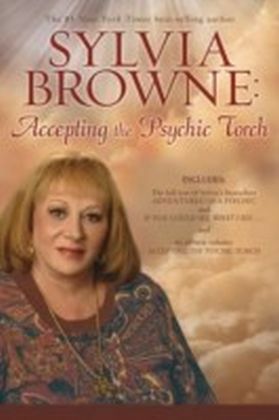 Only through a close examination of individuals, with all of their fears, strengths, phobias, loves, and spirituality, will a true picture of astrology emerge. 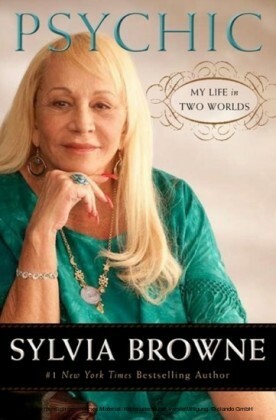 More than thirty years of joy, tears, laughter, and knowledge are reflected in this work, gathered by Sylvia during her many thousands of counseling sessions.